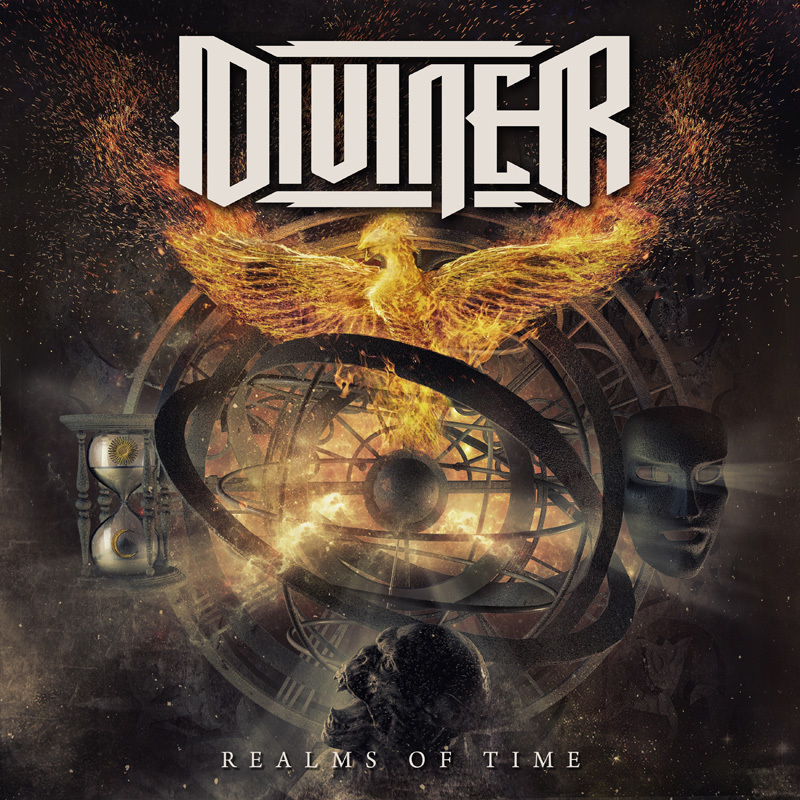 The Greek heavy/power metal band DIVINER will release their new album "Realms of Time" on June 7th via Ulterium Records. The album will be available on CD, LP and digital. The album is also available on Amazon, EMP, FYE, Plastic Head, CDON or at your favorite record store. You can also purchase/stream the album on all the usual digital outlets. 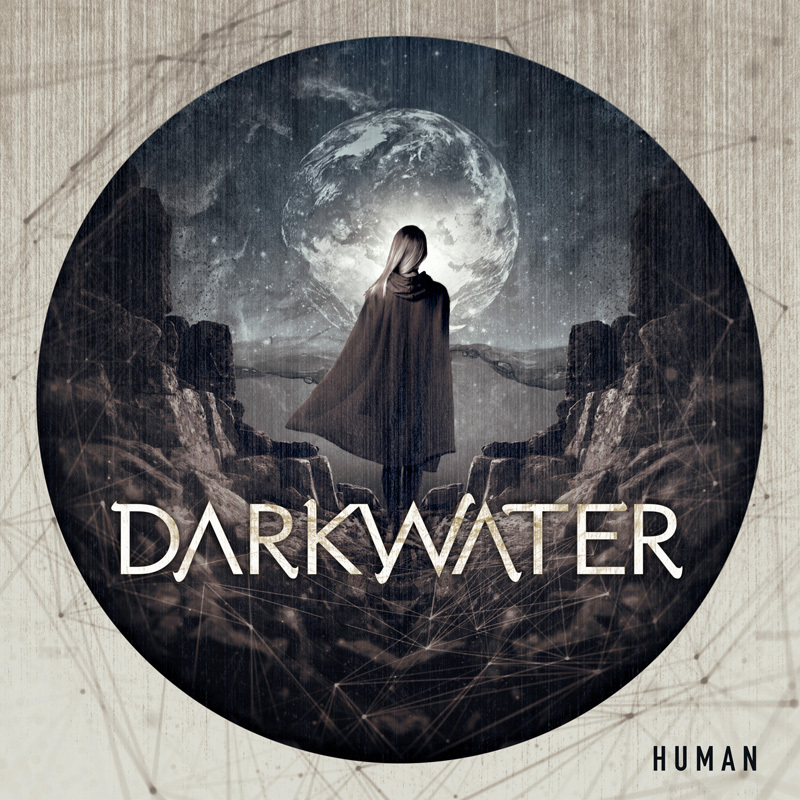 DARKWATER will release their new album "Human" on March 1st via Ulterium Records. The album will be available on CD, 2LP and digital. "In Front Of You", the third single from the album can be streamed at YouTube below. DARKWATER just released a lyric video for "A New Beginning", the second single from their new album "Human". The single is also available at iTunes, Spotify, Apple Music, Bandcamp, Deezer and all other digital outlets. 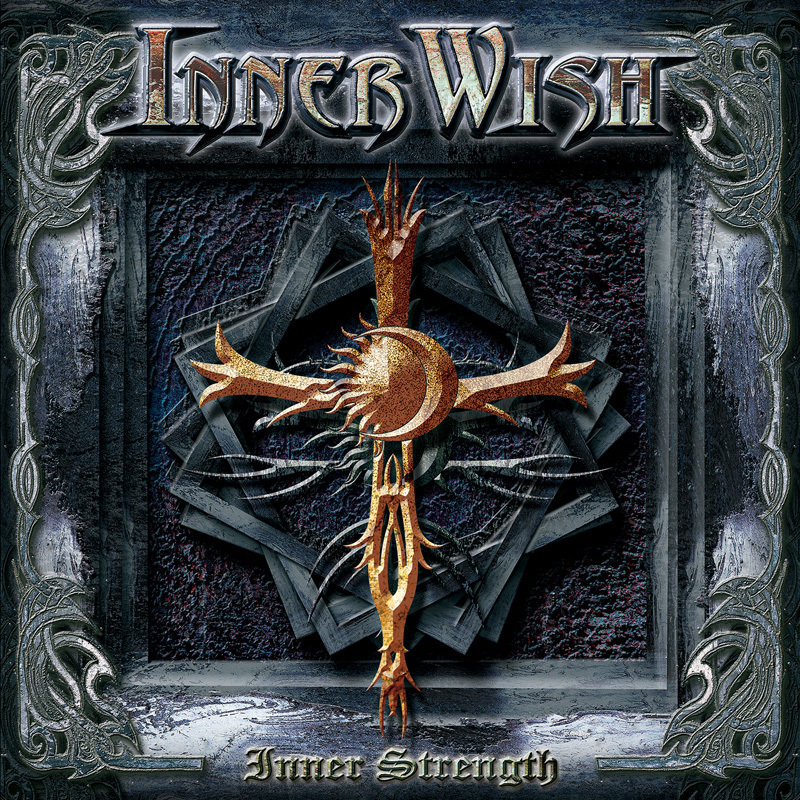 The first three albums from the Greek melodic metallers INNERWISH will be reissued on November 23rd via Ulterium Records. "Waiting For The Dawn", "Silent Faces" and "Inner Strength" will be reissued on CD, digital and for the first time on vinyl. The vinyl editions are limited to 300 copies. "This is something that we wanted to do for a quite a long time actually! Some of these albums are really difficult to be found and we often had requests from our fans who wanted to have them in their collection. And besides that, we also wanted them to be released on vinyl for the first time, since they had only been released as CDs and we are vinyl fans ourselves. After talking with our label, Ulterium Records, both sides felt that now was the time for doing so. Why now? 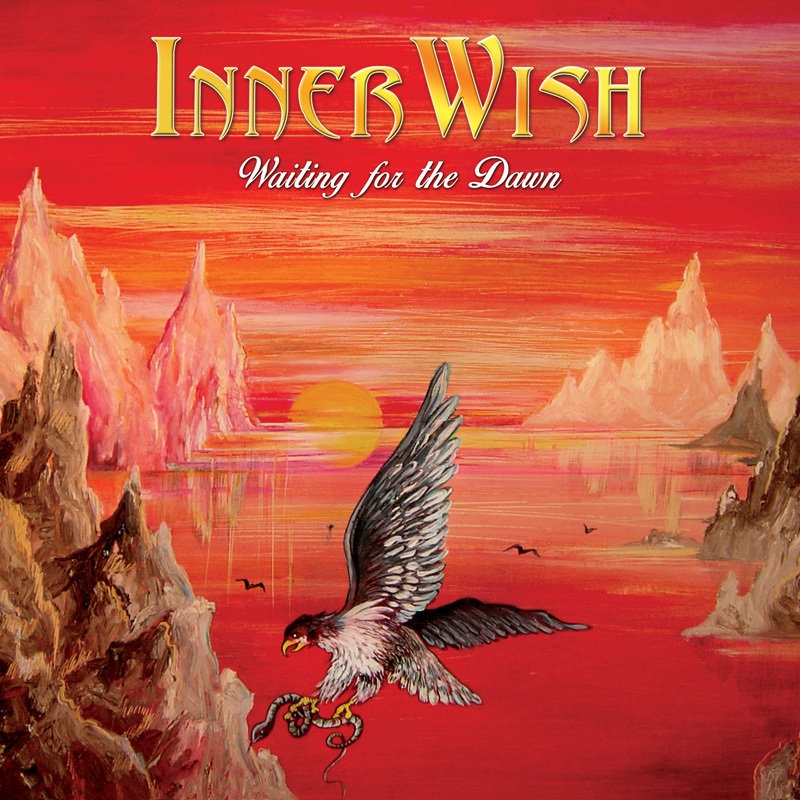 Because now we feel confident with our label, we feel stronger than ever and we also think that it's a good timing since we are in the creative process for our new album and this can nicely fill the gap between the ‘InnerWish’ album and our new one. We didn’t want to remix the albums, since we wanted them to have the original feeling, but we decided to remaster them in order to have a better sound quality and ‘refresh’ lets say their sound. We also made some changes to the artwork to make the whole package more attractive even to the ones who already have these releases. We are really happy with how they turned out and we are sure that you, our fans, will appreciate the final result. Enjoy our first three albums, see the band changing and growing through them and wait for our next release! Thank you for all the support up to this day and may all your inner wishes come true!" The US power metal band MILLENNIAL REIGN will release their new album "The Great Divide" on May 25th via Ulterium Records. The album will be available on CD, LP and digital. The LP edition is strictly limited to 300 copies worldwide. "Till The End", the second single from the album can be streamed at YouTube below. The single is also available at iTunes, Spotify, Bandcamp etc. The US power metal band MILLENNIAL REIGN just released a music video for "Break The Tide", the first single from their new album "The Great Divide". "The Great Divide" will be released on May 25th in Europe and North America through Ulterium Records. The album will be available on CD, LP and digital. The LP edition is strictly limited to 300 copies worldwide. 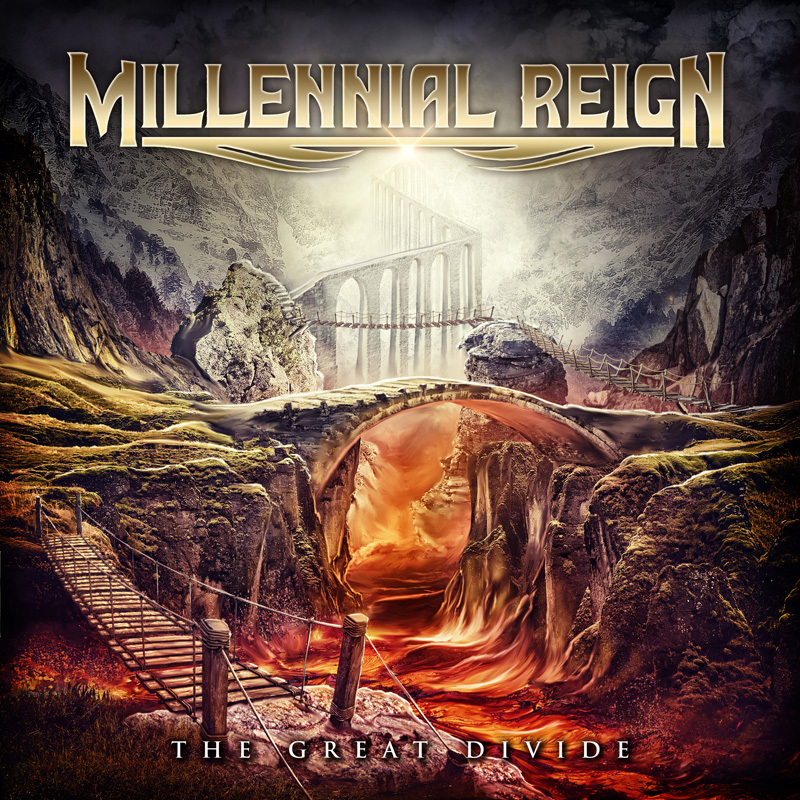 The US power metal band MILLENNIAL REIGN will release their new album "The Great Divide" on May 25th in Europe and North America through Ulterium Records. The album will be available on CD, LP and digital. The LP edition is strictly limited to 300 copies worldwide. The album features new members Travis Wills [vocals], Steve Nichols [drums] and Neil Bertrand [bass] together with founding member Dave Harvey [guitars]. 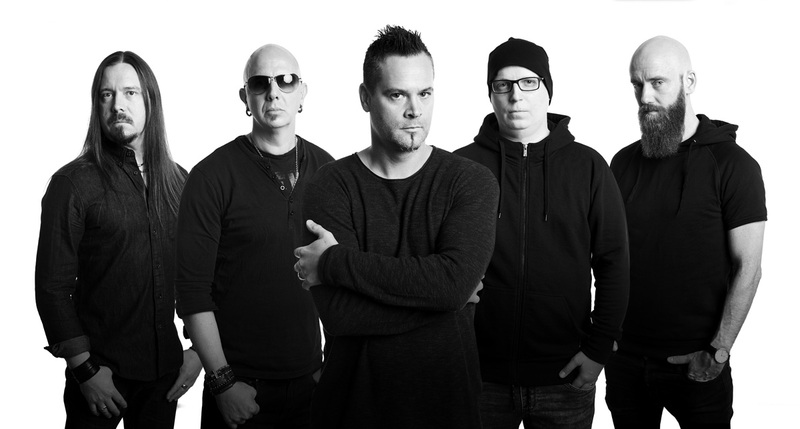 "The Great Divide" is the follow-up to "Carry The Fire", the label debut for the Swedish label Ulterium Records. Since the release of "Carry The Fire" the band toured with Stryper on their "To Hell With The Devil 30th anniversary tour" as well as supported bands like Sonata Arctica, Leaves' Eyes, Theocracy, Omnium Gatherum, Hammerfall and Joe Lynn Turner. "The Great Divide" feels like a more focused and powerful album than its precursor and the new vocalist Travis Wills [Infidel Rising] really shines through the album with his raw and emotional vocals. Fast, catchy songs like "Break The Tide" and "Imagine" are mixed with epic songs like "Till The End" and "Wounds In Hand" and together they form a great collection of songs. 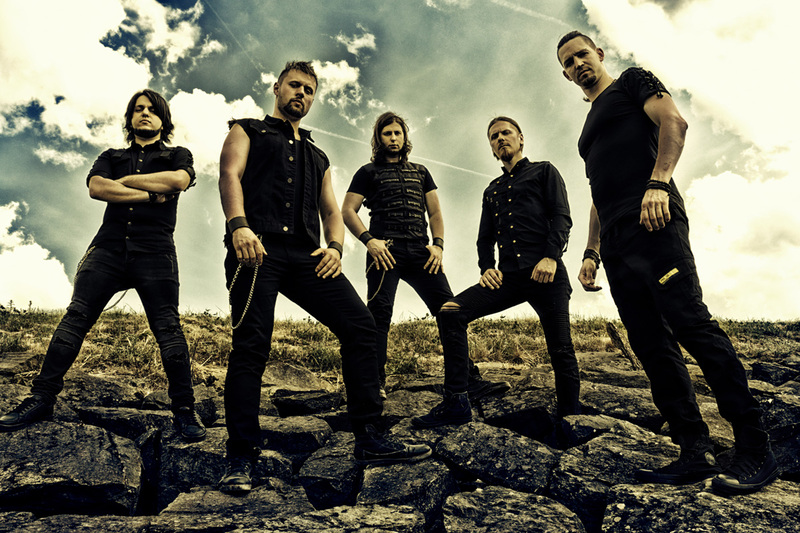 The melodic metal band WITHIN SILENCE just released a music video for "Children of Light", the second single from their new album "Return From The Shadows". 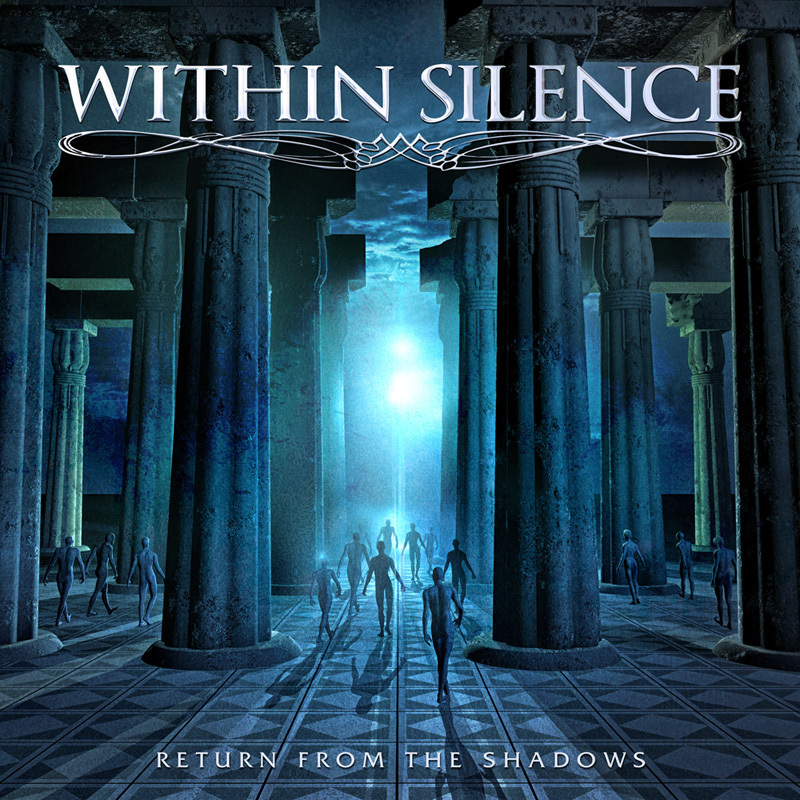 The melodic metal band WITHIN SILENCE will release their new album "Return From The Shadows" on October 27th in Europe and North America through Ulterium Records. "Return From The Shadows" is a perfect follow-up to the debut album "Gallery of Life" and feels like a more mature and focused album. The impressive song-writing and melodies are still there, and together with heavy riffs, symphonic arrangements and epic parts the result is a really strong album! The album was mixed and mastered by Roland Grapow [Masterplan, ex. Helloween] and the artwork was created by Jan Yrlund [Delain, Apocalyptica, Korpiklaani]. "Return From The Shadows" is a perfect album for fans of bands like Theocracy, Sonata Arctica and Stratovarius! THEOCRACY and Ulterium Records are happy to announce the "Ghost Ship" YouTube contest! 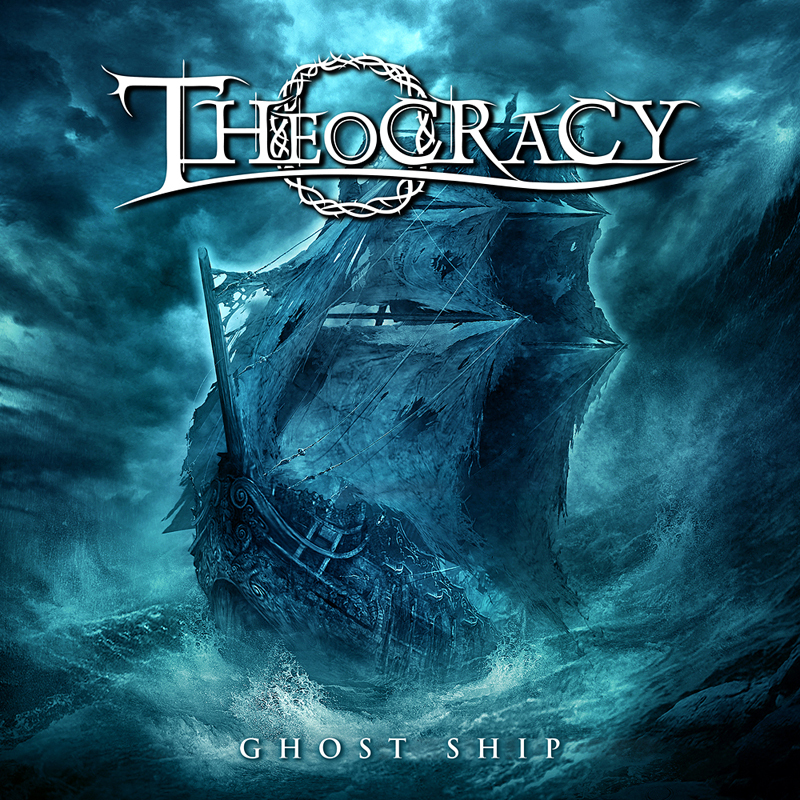 Record a video of yourself when playing or singing the Theocracy track "Ghost Ship" and upload it to YouTube. 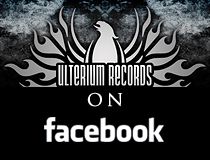 Send a link to the video to contest@ulterium-records.com to be included in the contest. The contest will be open until June 20th, and then Theocracy and Ulterium Records will decide two winners: the best performance as well as the most creative submission. Ulterium Records are proud to announce the release of a limited red transparent vinyl 2LP edition of the classic THEOCRACY album "As The World Bleeds". The edition is strictly limited to 500 copies worldwide and the release date is set to June 30th. THEOCRACY just released a lyric video for the track "Easter" from their new album "Ghost Ship". "Ghost Ship" was released in October last year and entered the Billboard Hard Rock chart at #19, the Heatseekers chart at #7 and the Independent Albums chart at #44. The Greek heavy metal band DIVINER just released a video for the track "Riders From The East" from their debut album "Fallen Empires". The album is available now on CD, LP and digital through Ulterium Records. 28.10.2016 - THEOCRACY: "GHOST SHIP" OUT NOW! "Ghost Ship", the highly anticipated new album from the Athens, Georgia-based melodic metal band THEOCRACY is released today! THEOCRACY will embark on their fourth European headline tour next week. The show at Kreatief, Neckarsulm [DE] is SOLD OUT! The Athens, Georgia-based melodic metal band THEOCRACY just released a music video for the title track from their highly anticipated new album "Ghost Ship". The album will be released on October 28th in Europe and North America through Ulterium Records. The Athens, Georgia-based melodic metal band THEOCRACY just released a lyric video for the track "Wishing Well" from their highly anticipated new album "Ghost Ship". The album will be released on October 28th in Europe and North America through Ulterium Records. "Ghost Ship" will be available on CD, 2LP and digital. The 2LP edition is strictly limited to 1001 copies worldwide. 750 copies comes with black vinyl discs and 251 copies comes with white vinyl discs. Ulterium Records will release a LP edition of "Enlighten", the debut album from the symphonic metal band SLEEPING ROMANCE. The LP will be strictly limited to 300 copies and the release date is set to October 7th. 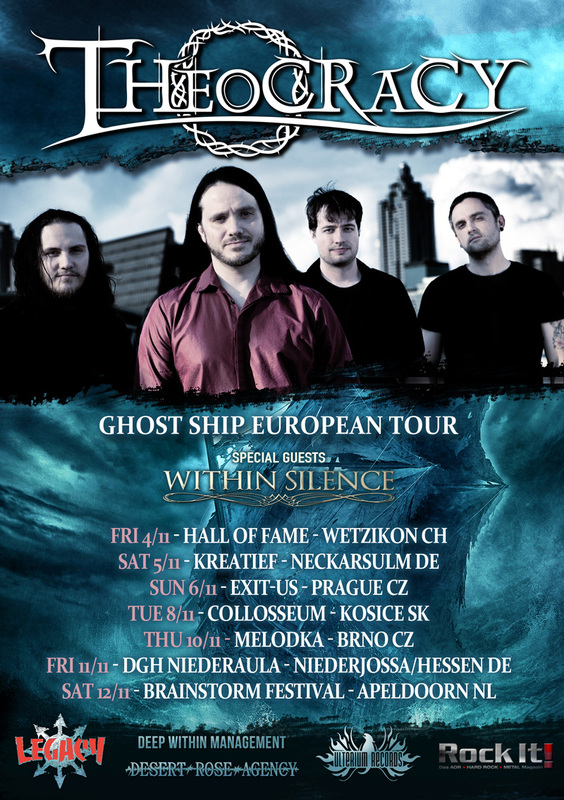 Within Silence [SK] will join THEOCRACY on the tour as support act for all shows. The Athens, Georgia-based melodic metal band THEOCRACY will release their new album "Ghost Ship" on October 28th in Europe and North America through Ulterium Records. Information on different editions and formats will be announced soon. 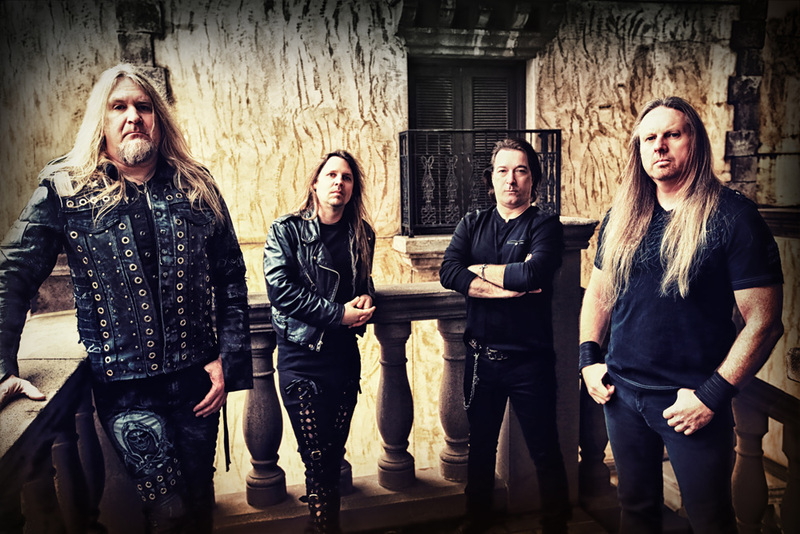 Ulterium Records will release a re-issue of "Deliverance of Soul" from the Greek melodic metal band BLACK FATE on April 29th in Europe and North America. The track "Blood Red Sky" from the re-issue is streaming at YouTube at the link below. "Deliverance of Soul" was originally released in 2009, and it was the first BLACK FATE album to feature Vasilis Georgiou on vocals. The re-issue is remastered by Erik Tordsson [End of September] and features new artwork by Jan Yrlund [Apocalyptica, Korpiklaani, Leah]. The Greek heavy metal band DIVINER just released a music video for the track "Evilizer" from their debut album "Fallen Empires" that was released in November through Ulterium Records. Ulterium Records will release a LP edition of the latest SIGNUM REGIS album "Chapter IV: The Reckoning". The LP will be strictly limited to 300 copies and the release date is set to June 3rd. "This release is not just about making the CD available on a different format. The album Chapter IV: The Reckoning was remixed and remastered specially for the vinyl release in order to maximize the listener experience. For the manufacturing, we used 24-bit, less compressed sound, which is more dynamic and pleasant for listening. Since the mix is also a bit different, fans might hear some nuances, that they haven't heard before. I believe, that those who liked the CD will love the LP." Ulterium Records is proud to announce the release of "Angel In the Ashes", an all-star charity track for sale with 100% of the income going to feed homeless and refugee families in Greece. The song is being released under the banner Project Aegis, and was composed by Theocracy songwriter and vocalist Matt Smith. You can watch a studio video with the track below. "Angel In the Ashes" features vocals by Rob Rock (Solo, Impellitteri), Daísa Munhoz (Vandroya, Soulspell), Vasilis Georgiou (Sunburst, Black Fate), Leah McHenry (LEAH) and Smith, as well as a guitar solo by Gus Drax (Sunburst, Black Fate). The artwork was created by Markus Sigfridsson (Darkwater, Harmony). Project Aegis previously released the charity single "Collide and Spark" in 2014, the proceeds from which went to feed the homeless in the Nashville, Tenn., area of the U.S.
"I've been wanting to do another charity single since we had such a great experience the first time around," says Smith. "The challenge was finding the time and the appropriate cause, as well as putting together a lineup worthy of the caliber of talent we had on the last song. I think we did it!" "The song is about someone who decides to take that first step to help a person in a dark or dangerous situation. I was talking to some friends of mine who live in Greece, and every weekend they help feed the huge number of poor, homeless and refugee families in that area. It's a massive need, and the dollar you spend on this song can make a huge difference in providing a hot meal or a blanket for someone. It's a very worthy cause, and everyone involved in the track freely gave their time and talent to make this happen. We hope you enjoy it!" 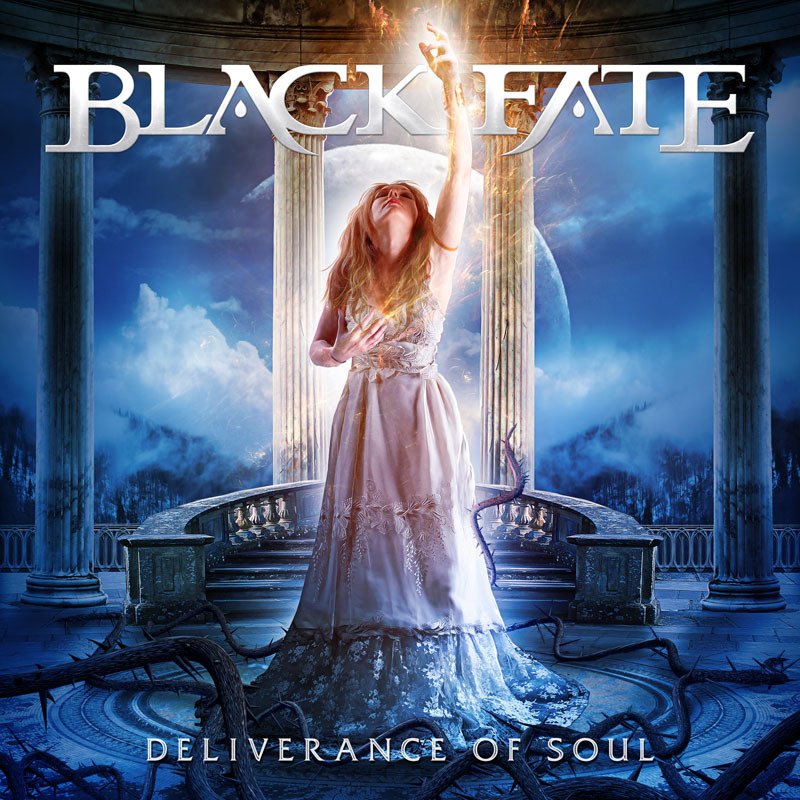 Ulterium Records are proud to announce the re-issue of "Deliverance of Soul" from the Greek melodic metal band BLACK FATE. The re-issue will be released on April 29th in Europe and North America. 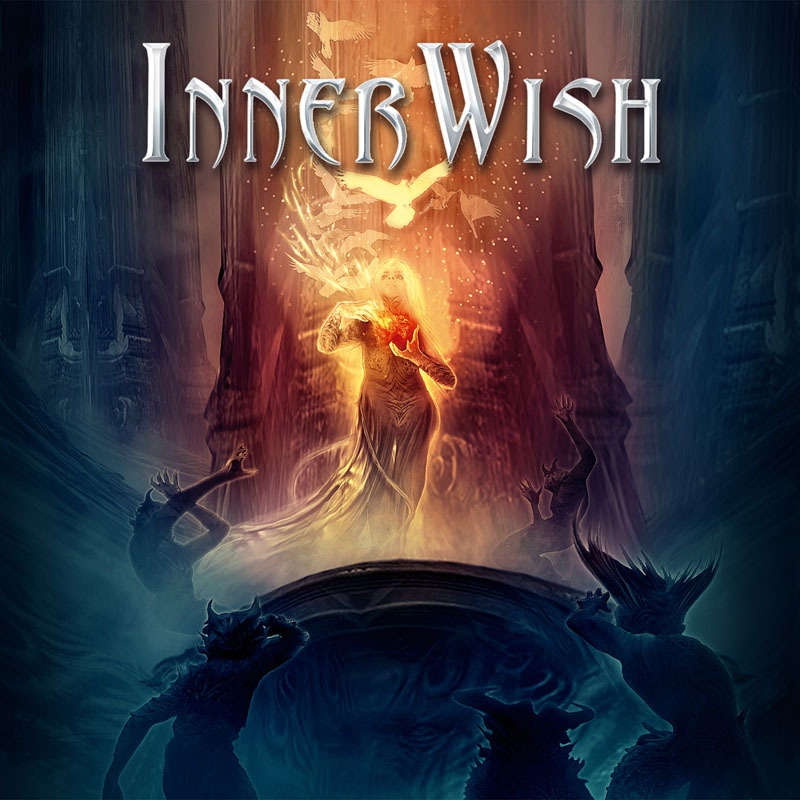 The Greek melodic metallers INNERWISH just released a music video for the track "Modern Babylon" from their upcoming self-titled album. The album will be released on March 18th in Europe and North America and will be available on CD, 2LP, Tape and digital. 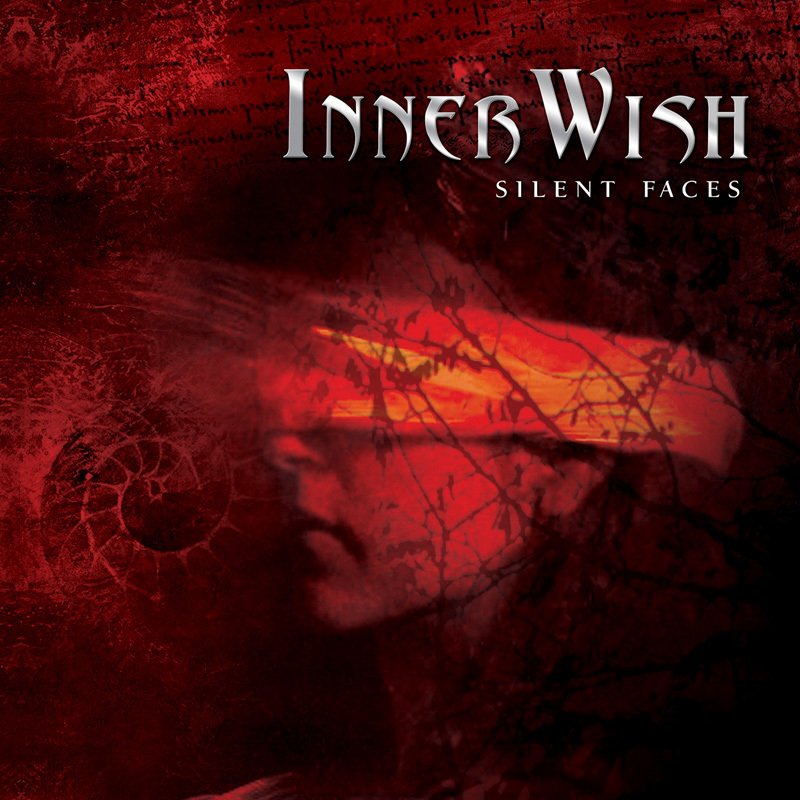 The Greek melodic metallers INNERWISH just released a lyric video for the track "Needles In My Mind" from their upcoming self-titled album. The album will be available on CD, 2LP, Tape and digital and will be released on March 18th through Ulterium Records in Europe and North America. Bickee Music will issue the album in Japan on March 30th. The melodic metal band SIGNUM REGIS just released a music video for the song "Quitters Never Win" online. 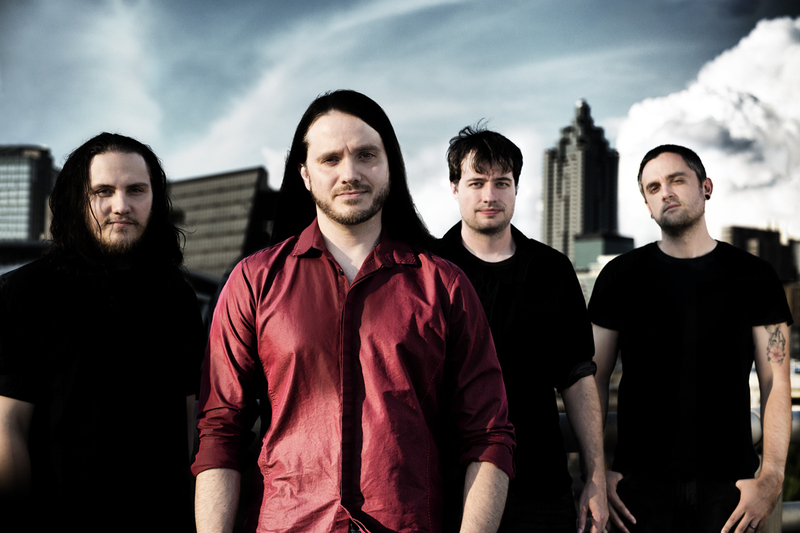 Their new album "Chapter IV: Reckoning" was released on November 20th through Ulterium Records. The song "Rain Of A Thousand Years" from the album can be streamed at Youtube.